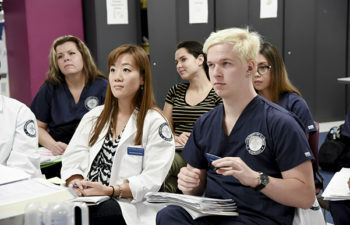 UIC Nursing-Urbana students have a unique set of questions about studying with us. We've got answers. When I’m admitted to the UIC Nursing-Urbana campus, where will I attend class and clinical? Nursing students have classes in various buildings on the UIUC campus and in our simulation laboratory at 625 S. Wright Street. Clinical courses take place in agencies located in Champaign-Urbana or in surrounding communities. Transportation to clinical sites is each student’s responsibility. Undergraduate students do not typically need to travel to Chicago for class or lab experiences. Clinical practicum experiences take place in Champaign-Urbana and the surrounding communities. 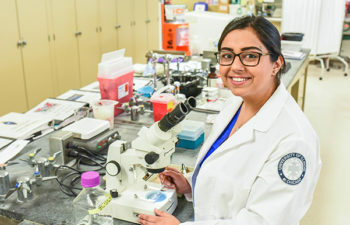 Undergraduate students from all campuses gather in Chicago for the White Coat Ceremony at the beginning of their program, and UIC Nursing-Urbana students graduating from any program are encouraged to come to Chicago for their commencement ceremony. 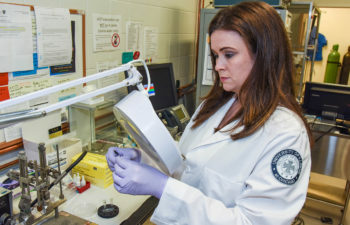 For graduate students only: Face-to-face classes for graduate students are conducted at the Urbana campus where students may also connect to the other five campuses via distance technology. Graduate students may be required to join classmates in Chicago for a limited number of activities. Can I finish my UIUC degree while attending the UIC College of Nursing? Yes, it is possible to complete your UIUC degree while completing your BSN. The BSN is a rigorous program, so you must work very closely with your academic advisors in nursing and at in your UIUC department or school. Will my nursing degree be from UIUC? No. 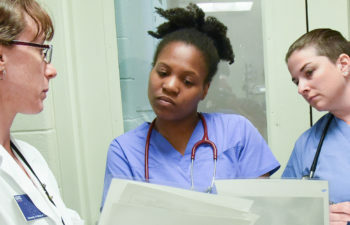 The Urbana Campus of the College of Nursing is a satellite program of the University of Illinois at Chicago, one of the top ranked schools of nursing in the country. Your degree will be from the University of Illinois at Chicago College of Nursing. Tuition and college differential fees go to UIC. However, when students register at UIC Nursing’s Urbana Campus, their student fees are allocated to UIUC. 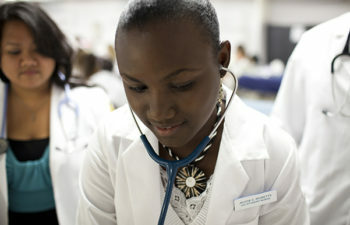 This grants nursing students in Urbana full access to the local campus’s services such as the health sciences library. Are there any extracurricular activities or groups available to Urbana nursing students? 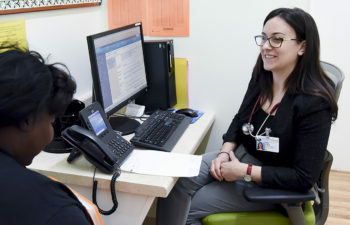 In addition to all of the resources available on the UIUC campus, UIC Nursing’s Urbana Campus is home to a very active chapter of the Student Nurses’ Association of Illinois, an Urban Health Program, and an undergraduate student council. Leadership opportunities abound.